Jobs Expo Cork received huge promotion in Cork last week, not least on the news bulletins on Cork’s 96FM. 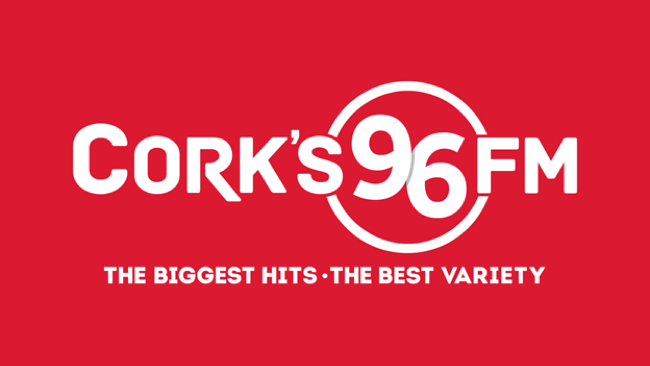 96FM broadcasts to Cork city and county and is Cork’s longest-running radio station. Here how 96FM covered Jobs Expo Cork, which was held last Saturday 30th March at Clayton Hotel Silver Springs.